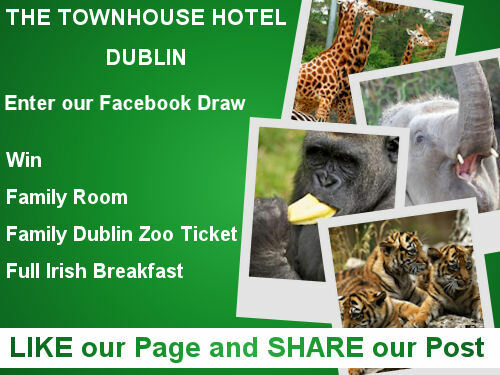 Enter our draw to be in with a chance to win – Family Ticket to Dublin Zoo, a Family Room (2 adults & 2 children) in our city centre hotel including full Irish breakfast. It’s that simple! The winner will be picked at random Monday 01st July.